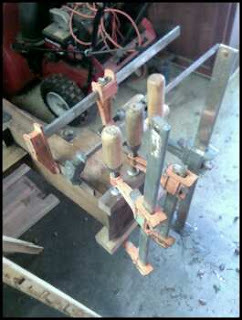 On the Headboard for the bed I am working on the foot terminates with molding that sits on the floor. 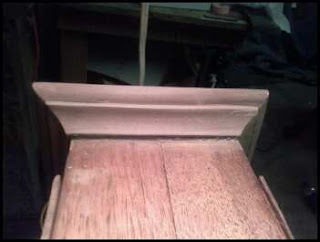 the molding is a cavetto (concave) stacked on Ovolo (Convex). 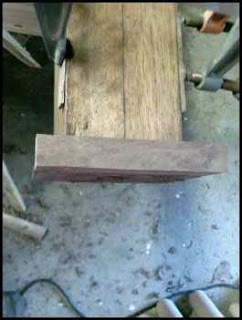 When the piece is finished I will stain the foot to blend in with the rest of the piece.